Alibaba Group recently celebrated our 18th anniversary with an all-employee gathering. While we celebrated the past, this event was focused on the future. Compared to where we started, we are a grown-up today. But compared to the future, we have only just come of age. The future holds endless possibilities and imagination for Alibaba. We made it our mission to make it easy to do business anywhere when we founded the company 18 years ago. Going public three years ago reinforced our sense of mission, that while public shareholders expect us to be profitable, our raison d’être cannot be merely to make money. Over the past three years we delivered on short-term financial goals, but our true purpose lies in harnessing the power of technology and innovation to make the world economy more inclusive and more healthy toward sustainable development. The world as we know it will be dramatically changed by the advent of new technology in the coming 30 years. The internet will no longer be the sole domain of so-called internet companies; the internet will work for every company. We see transformation rapidly taking place in many industries, with internet technologies serving as the catalyst for revolutionary change. Eighteen years ago, we saw that changing of the business landscape in China could bring tremendous opportunities. Today, we see the endless possibilities that technology and innovation can bring to improving society and people’s lives. Alibaba’s development must take on a different path from most other companies. As one of the world’s largest technology companies with a mission focused on serving small business, we must contribute to the sustainable development of a healthy world economy. As I said at our 18th anniversary all-hands meeting, we aim to foster an economy in which small business, young people and women in developing and under-developed nations can participate in and benefit from globalization. To this end, the direction and areas in which we will pursue our business will not be the same as anyone else. We are fully committed to creating the infrastructure for commerce in an inclusive economy because Alibaba is led by our ideals and vision. Commerce as we know it is changing in front of our eyes. “E-commerce” is rapidly evolving into “New Retail.” The boundary between offline and online commerce disappears as we focus on fulfilling the personalized needs of each customer. In China, our New Retail initiatives are taking shape as the starting point to our “Five New” strategy – comprised of New Retail, New Finance, New Manufacturing, New Technology and New Energy. We have already geared our organizational structure toward the support of our “Five New” strategy for the coming decades. New Retail will bring about a restructuring of the global supply chain and change the complexion of globalization from the domain of big companies to small businesses. The Chinese government’s push for the “Belt and Road Initiative” presents a unique opportunity for Alibaba to grow our business internationally. Last year I spent a significant portion of my time traveling around the world to seek shared interests. Much to my delight, almost all countries recognize the need to incorporate small businesses into a more-globalized environment. Taking our ideas to concrete action, we successfully launched our first eWTP (Electronic World Trading Platform) hub outside China. This is but a very small step for us as we realize the need to include more young people with global perspectives to join us. In the future, we expect to invest significant energy and resources in businesses that further our vision of an inclusive globalization. New Finance will improve the financial systems that have been built over the past 300 years. Approximately five billion people today still do not have access to financial services. Ant Financial will take on the responsibility of building a financial system for the 21st century. It will make financial institutions more transparent and more inclusive through technology and innovation. It will enable small businesses, young people and women which have been neglected to equally access financial services. New Finance will be enabled by a more-robust credit system and better risk management because of the availability of data. This is the direction in which we will pursue our financial services innovation. The development of logistics is crucial to the success of globalization. Over the past 10 years, the logistics industry in China has experienced miraculous growth. Last year, the industry processed 80 million packages each day, and we soon expect that figure to reach 100 million per day. Ten years from now, we may be faced with one billion packages per day. Cainiao, our logistics network company, must prepare for this future. We are taking part in the transformation of the logistics industry through integration of data and assets in the supply chain. Our goal is to realize delivery anywhere across China within 24 hours and anywhere in the world within 72 hours. More importantly, technology and innovation in demand-driven New Manufacturing and logistics will help small businesses reduce inventory risk and create new opportunities for profit growth. We believe this will bring hope to the physical economy and manufacturing sector. 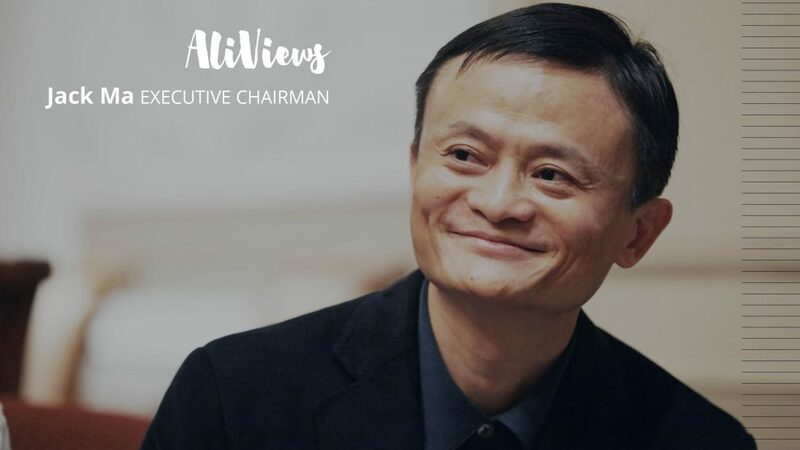 We see inclusive globalization, inclusive finance and data-driven manufacturing as part of our responsibility to foster a new economy, but this also brings opportunity to further our mission “to make it easy to do business anywhere.” By 2036, we envision that Alibaba’s infrastructure will support commerce activity with a combined transaction value that will rank as the world’s fifth-largest economy. We aim to be a platform that will enable the creation of 100 million jobs, serve two billion consumers and support 10 million profitable small businesses. While Alibaba will serve as an advocate, driver and platform, the economy supported by Alibaba’s commerce infrastructure will be far bigger than Alibaba the company. 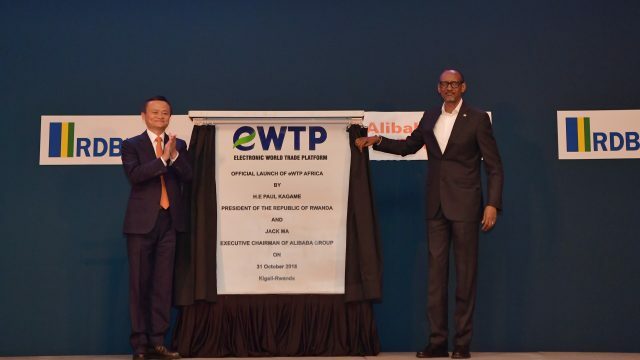 Through this “Alibaba economy,” we hope to enable consumers and businesses to buy globally, sell globally, pay globally, deliver globally and travel globally. We want to enable more developing countries, small businesses and young people to share the benefits of globalization and free trade, and to share the innovation and opportunities that accompany technological advancement. To achieve our goals, we will increase our investment in technology development and innovation. Successful companies of the future will derive profitability from technology rather than market scale; they will win the market through innovation rather than big marketing budgets. We believe the strength of our technology will be the competitive advantage for participants in the Alibaba economy. 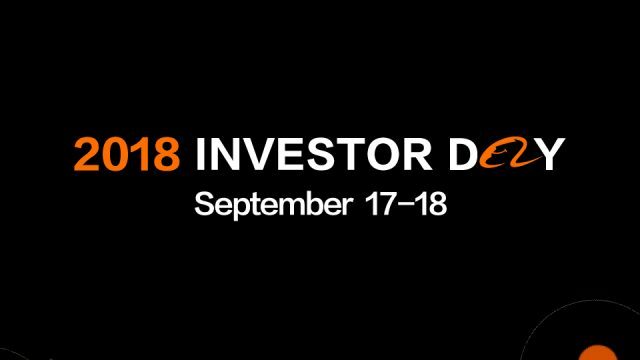 Right now, Alibaba has more than 25,000 developers and researchers, and we will establish research organizations around the world, with the aim of providing highly efficient and inclusive infrastructure for commerce. We want to leverage technology to create better job opportunities, and we do not believe technology will undermine people. Technology and innovation will be the source of vitality for the Alibaba economy, while sharing and inclusiveness will be its core value. We hope that Alibaba earns its respect not through our business profitability, but because we can create true lasting value and solve real problems for the world. We will leverage the power of technology to further the development of rural China. We cannot forget about the realities across the Chinese countryside and we cannot leave the tens of millions of impoverished citizens behind. 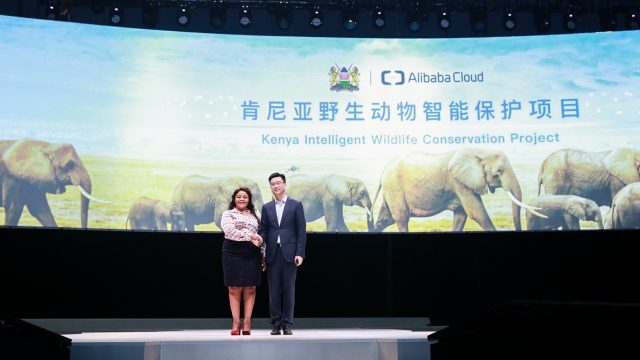 If Alibaba can help rural villages and impoverished areas across China to improve their conditions through technology, then we will have a chance to make an impact in other places around the world. Technology does not have to be the culprit in widening the wealth gap around the world. I believe there is a massive opportunity to help alleviate poverty and catalyze economic development in China’s rural countryside through technology and innovation. This is our opportunity to showcase what we are really capable of. I am proud to reiterate our core belief that Alibaba must do the things other people are unwilling or unable to do, but must be done. This is our place in society. We come from humble roots, but Alibaba today is far from being ordinary. We have responsibilities beyond delivering business results. When I started Alibaba 18 years ago, my partners and I asked ourselves not how to build a successful company, but why we want to build this company in the first place. We have conviction that the ultimate mission of a great company is to solve the problems of society. Only by contributing real value to society can a company build a sustainable business. We remain committed as ever to this belief today. Thank you for giving us your trust and support along our journey.